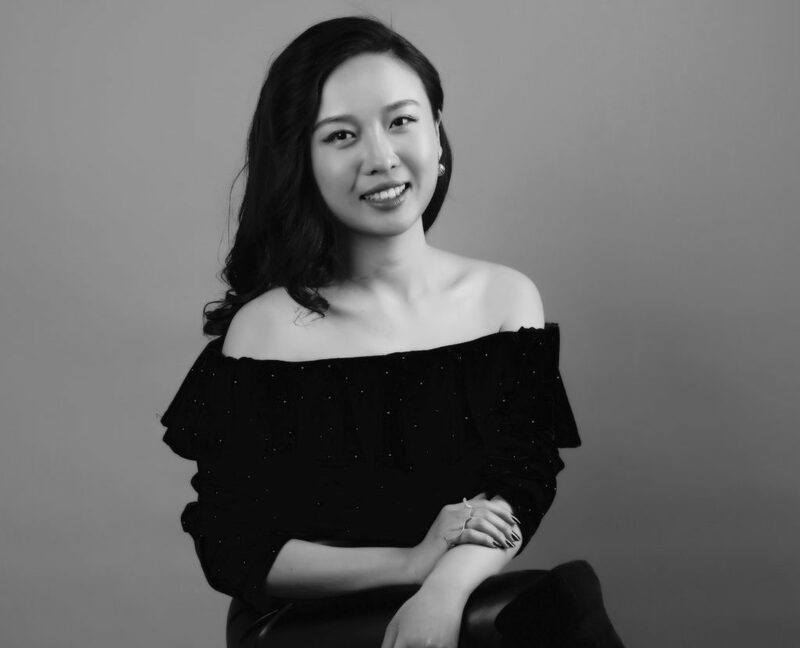 Isabella Liu has a strong collection of awards under her belt, and this year she has been named Influencer/Ambassador for the China Britain International Design Week and the British Council in Asia for 2018. Here, the award winning designer shares some of the secrets to her success, and details what exhibitors can expect from her new collection being showcased at Inhorgenta Munich. Could you share a bit about your background and how you got to an award-winning status in the jewellery industry? My background is very much design focused, with strong cultural influences. I initially trained as an oil painter and then in 2010 I moved from fine arts to jewellery design, graduating from the Birmingham School of Jewellery. In 2014, I gained my second degree at Kings College London in Arts and Cultural Management. Since then, I have been working hard to establish my own brand in London. I find my fine arts background enables me to think beyond the use of pure technical skills, allowing me to apply the principles of art to my designs. My cultural management background enables me to think strategically about my brand – so a strange mix but it seems to work! I am very grateful for the recognition and appreciation of my creativity within the industry. The awards are very special to me and are like a mirror giving me beautiful feedback from the industry. In 2015 I was awarded first place in the Barcelona ENJOIA’T Award. Three gold and two silver Goldsmiths’ Craft and Design Council Awards followed as well as two gold awards for best product and best new designer, 2015 Milan World Expo China-Italy. More recently I was the winner of the International Jewellery London 2017 ‘Editors’ Choice’ award for outstanding Creative Originality. I see these awards as a testament to my passion and dedication to my art. What lessons did you learn early on that have served you all the way through your career as a designer? I soon learnt that no matter what I create or which path I follow, each piece must come from my heart. I concentrate on the creative processes rather than the final result. If the processes are perfected, the results won’t be bad. There are three key words that best describe my work. I call them the 3 Ps! From an atheistic viewpoint, I see my signature style as fluid with a strong core. At a spiritual level, I design and create jewellery imbued with my own emotions and life stories and hope that the wearer can identify the warmth and passion in my pieces. Congratulations on being named Influencer/Ambassador for the China Britain International Design Week and the British Council in Asia for 2018, what does this title mean to you? Thank you. As a designer, I am greatly honoured by this recognition and appreciation of me as both designer and cultural influencer. To me, design is a way of thinking, rather than a learnt service, which combines three important elements: strategy, creativity and aesthetics. From these elements, I try to enhance the power of creative design and am constantly striving to contribute to the jewellery and craft industries, not only through business but also academically and culturally. Being chosen as an Influencer/Ambassador for these two important organisations is a real honour and I hope to be able to help others move forward through these roles. Isabella Liu create unique and distinctive jewels which have won her several awards. You will be exhibiting at Inhorgenta this year for the second year, what can visitors expect to see from you? It’s my second time exhibiting at Inhorgenta. Last year I received such positive feedback from everyone, and I hope this year to build on this, engaging and surprising visitors. I am going to be unveiling a number of new pieces – each one designed to fire the wearer’s imagination and inspire them to use the jewellery to create new looks. 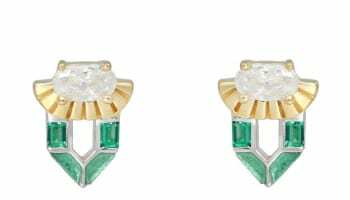 This is best illustrated by the Sea Rhymes changeable earrings where drop pearls, rhombus and spheres in gold, rose gold, silver and black rhodium colour, can be mixed and matched to create different looks for different occasions. 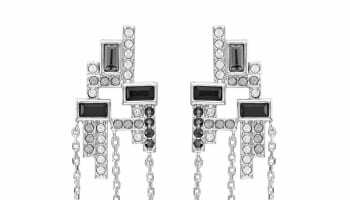 Such as mixing black rhodium plated rhombus with a little rose gold or gold or silver rhodium, to create a cool, relaxed look. Or duo spheres with pearls for a romantic look. Similarly, the Sea Rhymes changeable necklace can be worn in either a round or adjustable V shape. In the case of The ‘Scar is No More a Scar’ velvet bracelet, this can now be extended to create a choker. What is more, all the pieces, which I will be presenting, are at affordable price points to encourage experimentation. What has influenced your latest designs? My latest designs – the ‘Sea Rhyme’ collection – is inspired by the great Japanese artist Hokusai’s The Great Wave, and my fascination with the sound of the sea. I wanted to bring a sense of romance and joy to the Sea Rhymes collection. I transformed the classic painting to a beautiful sculptural form of jewellery, highlighted with incredible sounds. Swirling and curling lines represent the ocean. 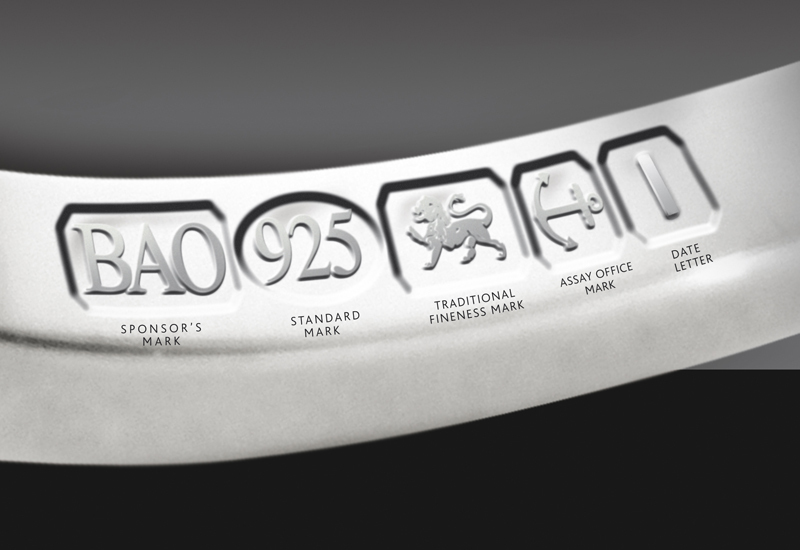 The curves of each piece are designed to embrace each stone like the ocean envelops the body. Inside each piece is a stone which, on moving, echoes the sound of waves gently lapping against the shore. Transporting the wearer to a place of tranquility, Sea Rhymes enables them to hear the beautiful subtle voice of the sea whispering in their ear, bringing them a sense of purity, calm and joy. The collection is designed to engage the wearer with not only visual aesthetics but also a striking auditory effect. Liu will be showcasing the Sea Rhymes collection at Inhorgenta Munich. What other plans for you have for 2018? I am going to launch my first commercial brand in 2018 and concentrate on fine ceramic jewellery and related products. Fine ceramics is the kind of material normally used in watch and industrial design products, and I think this material has so much potential. I have researched and experimented with it in depth now, and I am excited to be going into a partnership with my production colleague to build a joint venture in London. The business is going to focus on both B2B and B2C business, working with distributors and retailers worldwide – as well as providing brands with OEM support. So I am very much looking forward to receiving enquiries about potential collaborative opportunities for fine ceramics products! What number one piece of advice would you give emerging designers looking to make a career in the jewellery industry? I think it is ‘concentrate’. I always think my career is like a growing tree. The tree is deeply rooted in the ground and grows up to the sky. When the tree is young and small, laying solid foundations are hugely important. It requires much patience and concentration to ensure that the roots are well grounded. Emerging designers face so many challenges and uncertainties, that often it is difficult to focus on their passion and dreams, thereby hindering their professional growth. In contrast, using the same analogy of the tree, if it has the necessary strong foundations to thrive, it will have the power as it grows bigger to grow luxuriant foliage and many branches to reach up to the sky. So young designers need to be patient, stay focused and concentrate in the early stages of their careers – in order to be able to be in a position of strength as they grow in capability and stature. Then they will be able to exploit and profit from the many opportunities that will emerge along the way.